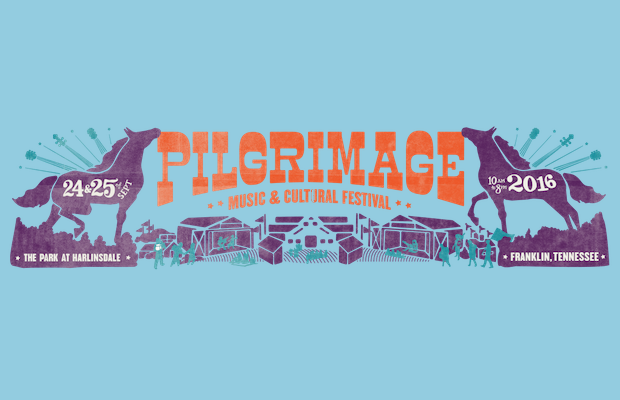 The anticipation is building as the 2016 edition of the Pilgrimage Music & Cultural Festival is a little over two weeks away, and today it is time for you to start planning your weekend and making those critical lineup scheduling decisions. 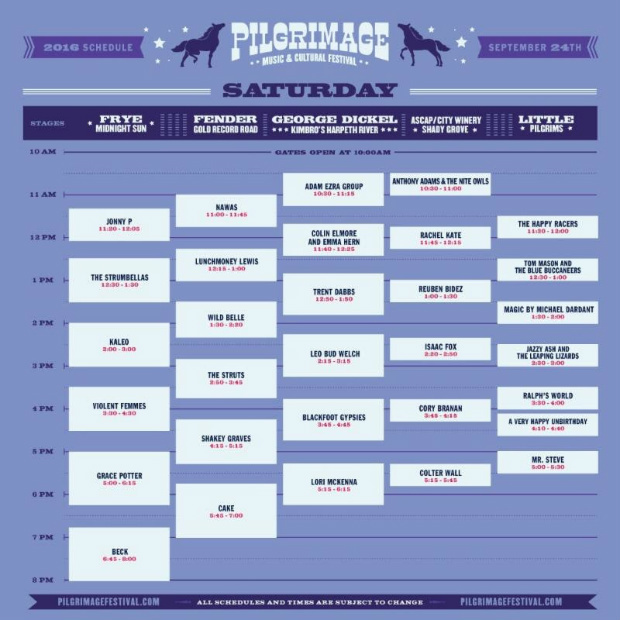 The official daily schedules were released, and, unsurprisingly, feature Beck and Hall & Oates closing out Saturday and Sunday, respectively. Outside of those two lone headliner sets, there’s going to be a lot of traversing from stage to stage at The Park At Harlinsdale on Sept. 24 and 25 to get your fill of all the acts. Head below to check out the schedules, and, if you’re an iPhone user, make sure you download the brand new Pilgrimage app to have all of the festival information and scheduling at your fingertips. Single day and VIP ticket options are still available for purchase, but, if you are feeling lucky, we are giving one lucky reader a pair of tickets to the festival here.